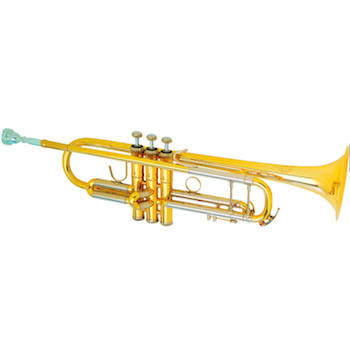 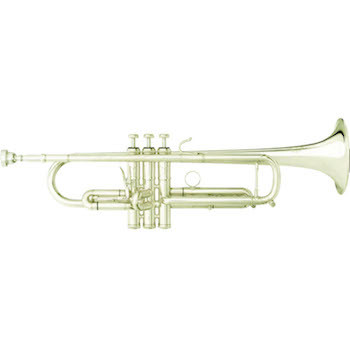 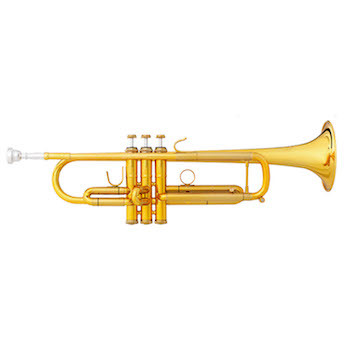 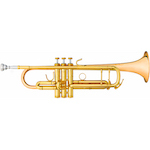 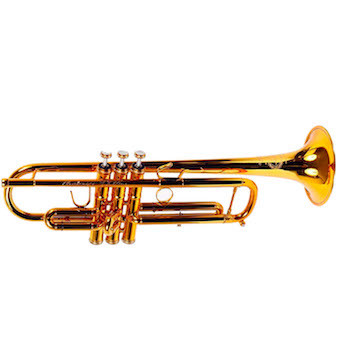 The B&S Challenger I Professional Series steps up to the high demands of trumpet playing. 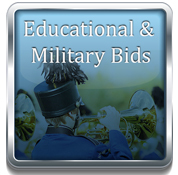 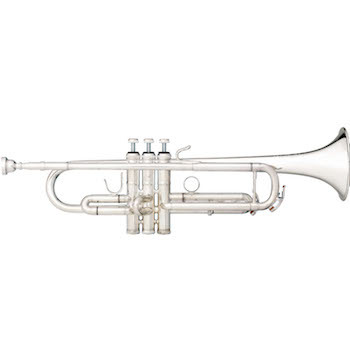 B&S "X-Series" Professional Trumpet - DBX Model - 2 Bells Included! 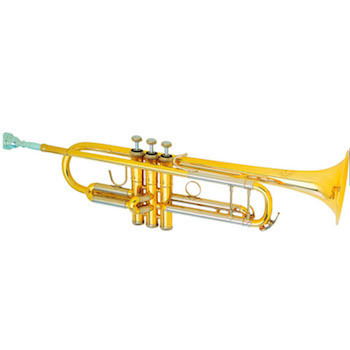 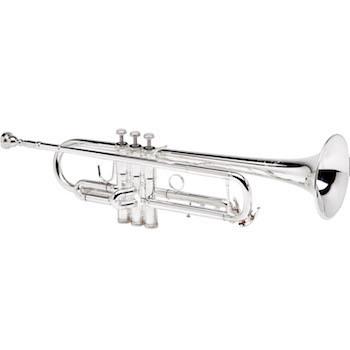 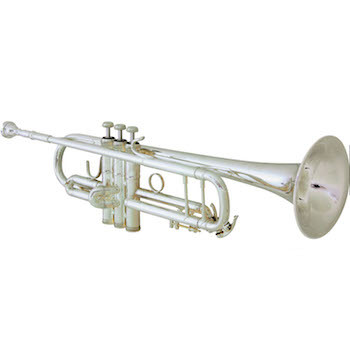 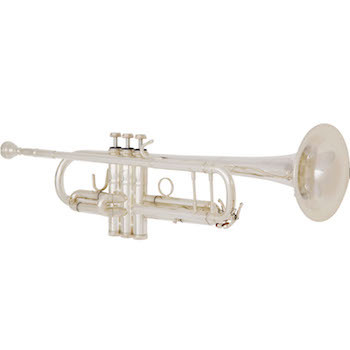 The B&S Challenger II Custom Series steps up to the high demands of trumpet playing.